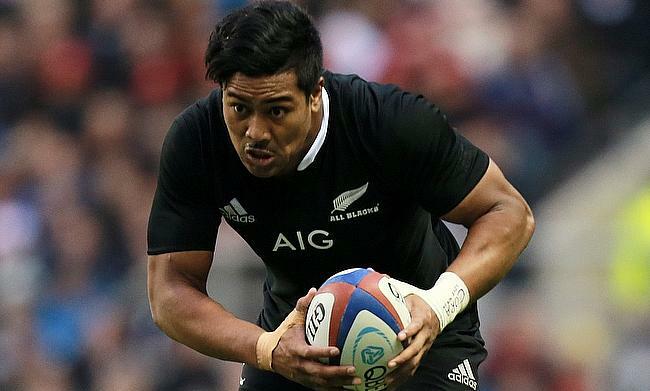 All Blacks wing Julian Savea will remain in New Zealand after agreeing to feature for Wellington Lions in the Mitre10 Cup. The 27-year-old last played for New Zealand in July last year during the series against British and Irish Lions and was even dropped by his Super Rugby club Hurricanes. With reports circulating about Savea being linked up with European clubs, it was believed that he might end his association with New Zealand to prolong his career but instead, the 6ft 4inches winger decided to remain with the New Zealand province to fight his way back into Steve Hansen's squad. Wellington Lions coach Chris Gibbes is delighted with the news of Savea representing the club. “You can’t put a value on how much a player like Julian can bring to a squad in this competition,” Gibbes told Stuff regarding the news. Meanwhile, Savea said he is still determined to play in New Zealand and reclaim his place in the All Blacks squad. “I’m still really keen to be part of the set-up again and doing my best to contribute as much as I can to the squad.